~ NOOOO! It can't be Friday already! Why is it that breaks go by so quickly? I still have an awful lot that I want to do. ~ I spent most of Monday and Tuesday making materials for school for the rest of the month. I printed, laminated, cut out (with the help of a paper trimmer), and organized. ~ Tuesday was my annual dr. appointment for blood pressure check. I had to go by and have blood drawn on Wed. morning, so all of that's out of the way. 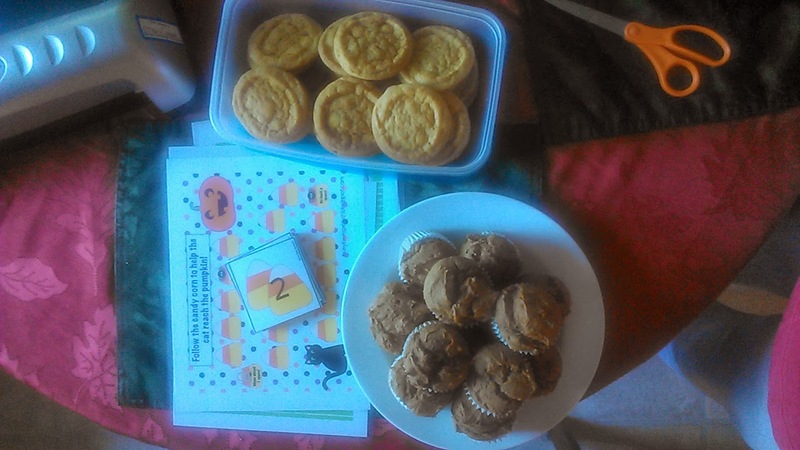 Made Pumpkin Cookies & muffins, and printed out another game for school. I didn't take a picture of the third sting, since it was on my rear. 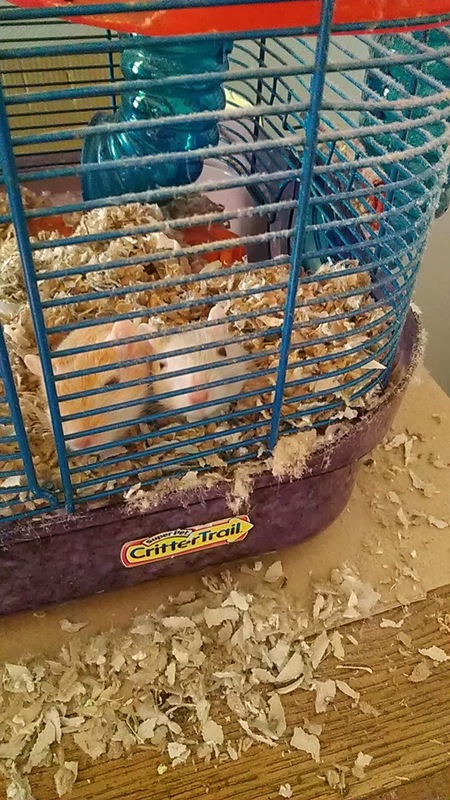 I also managed to get the gerbils' cages all cleaned out, so they're happy, happy. ~ Tonight is Homecoming in the Small Town. When YS was in school, I was in charge of prepping the condiment table. So, I'm going to relive those days and help out. I'm looking forward to seeing everybody again. ~ Hope your week was just as "Fab"! Indeed ... why is it that our break/vacation weeks go by so quickly? Weekends, too! Oh yes, breaks fly by. When I was teaching I used to try to NOT count down the weeks to break because I realized the counting was longer than the breaking. Ouchy Wah Wah - 3 stings while cleaning out the flower boxes. YIKES!! My you've had a busy week. Hope you've got some R & R planned for the weekend. Well you week sounds very productive. 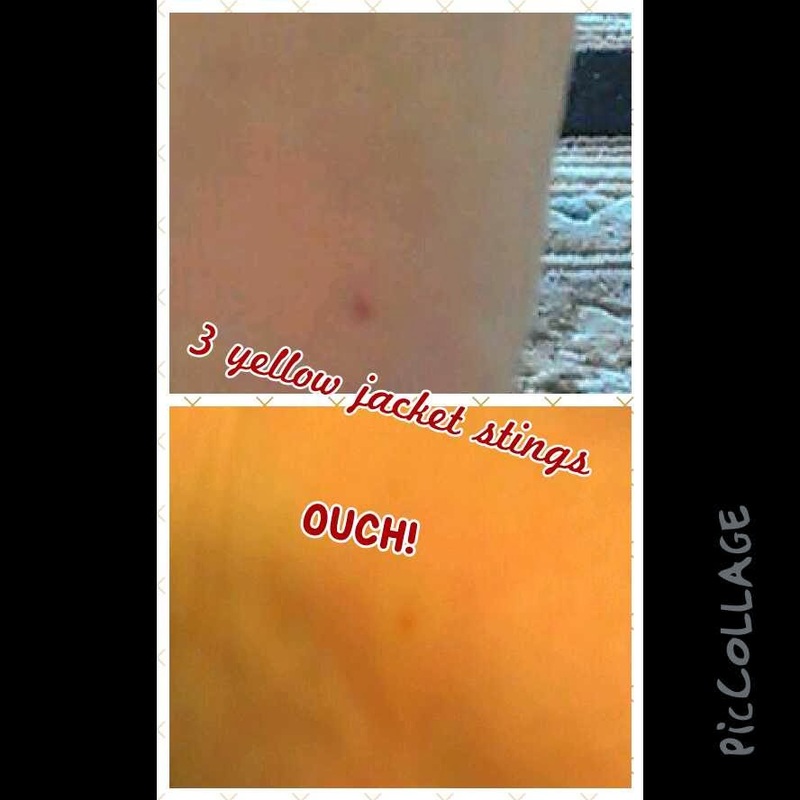 Sorry about the yellow jacket stings. Have fun tonight and enjoy your weekend. Hope you have a good weekend! 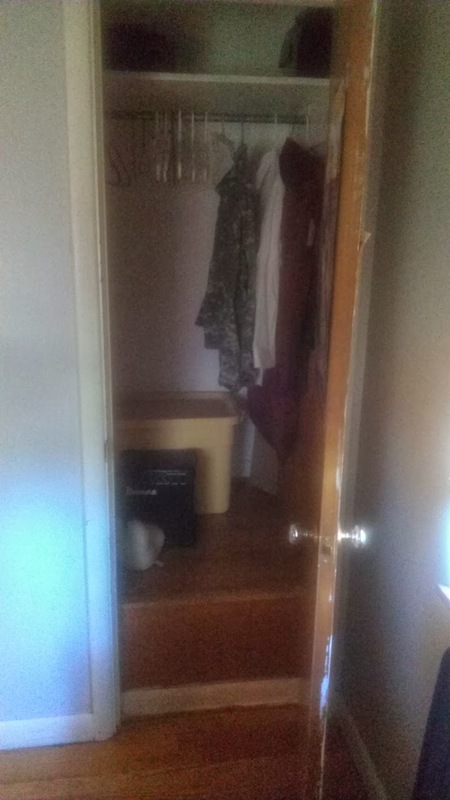 Visiting from FF. That's nice you are going to help out for the game. Ouch with the stings; there was another blog I follow that had problems with yellow jackets this past week (also in your neck of the woods, North Carolina area). Seemed like you did have a productive week though. EWW Yellow jackets! Hope your stings are getting better. We had fall break too last week. The grandkids were here. This is my first year retired from school. Still volunteer in a friends classroom once a week. Ouch, is right! Three stings! Yummy, pumpkin muffins and cookies. Wish I was at your house. Have a great rest of the weekend! They sure do, don't they? And as someone else said, weekends, too! Those stinks look AWFUL!!! 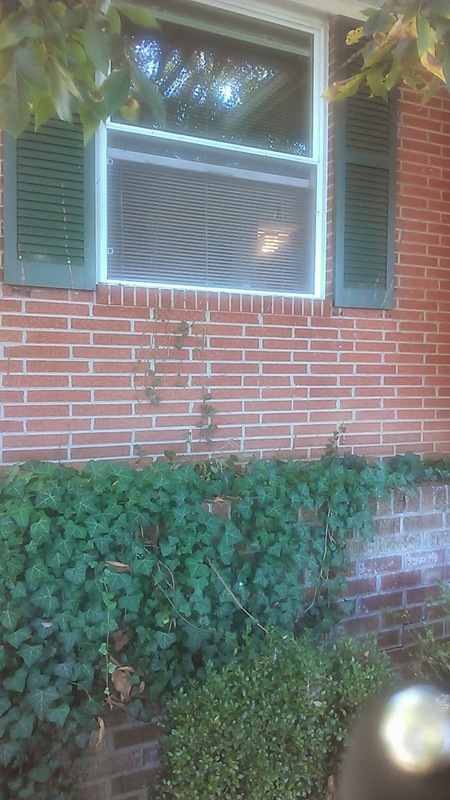 It's good to get those vines off the house. They can do alot of damage to your grout, bring pets into the house too. Hope you're able to keep it off, those vines have a way of coming back multiple times. Busy, busy, busy. Wish I could sample the baked goods.